It’s no secret that turbo Porsches are fast cars. It’s also pretty well known that when it comes to the 911 turbo, Porsche leaves a huge amount of performance untapped to protect higher end models. 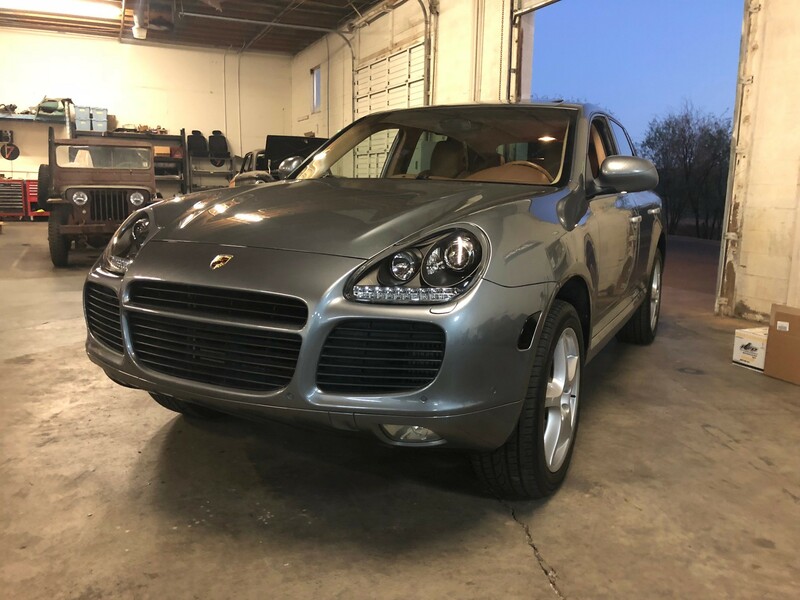 Unfortunately, Porsche also holds Cayenne Turbo back from its true performance. Luckily, uncovering that power is pretty easy with an ECU Tune. 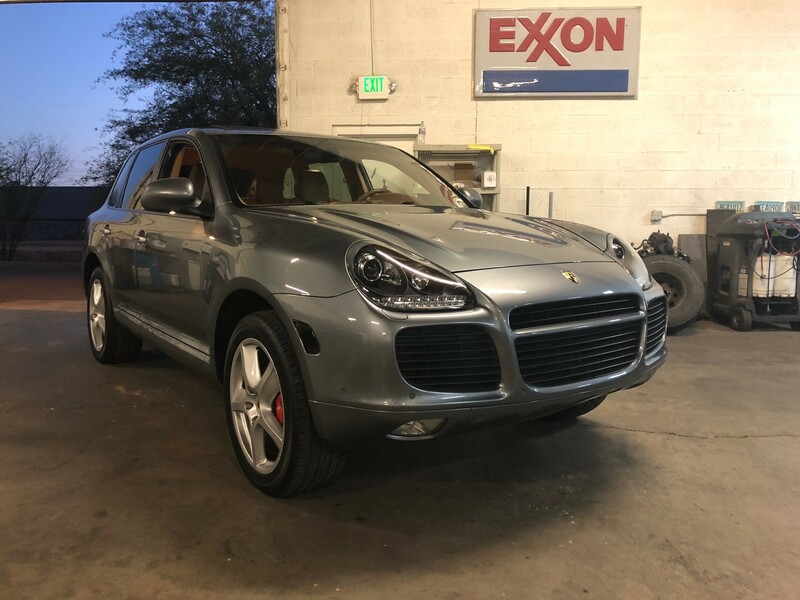 Straight from the factory, the Cayenne Turbo makes 450 horsepower and 457 ft-lbs from its 4.5L V8. With our VR Tuned ECU flash installed, you can expect around 501 horsepower and 516 ft-lbs of torque. This jump in power comes from adjusting target boost levels, air/fuel ratios, ignition timing, and much more. This is all with a completely stock Cayenne Turbo. If you have bolt on parts such as an intake or exhaust, you can expect even larger gains! 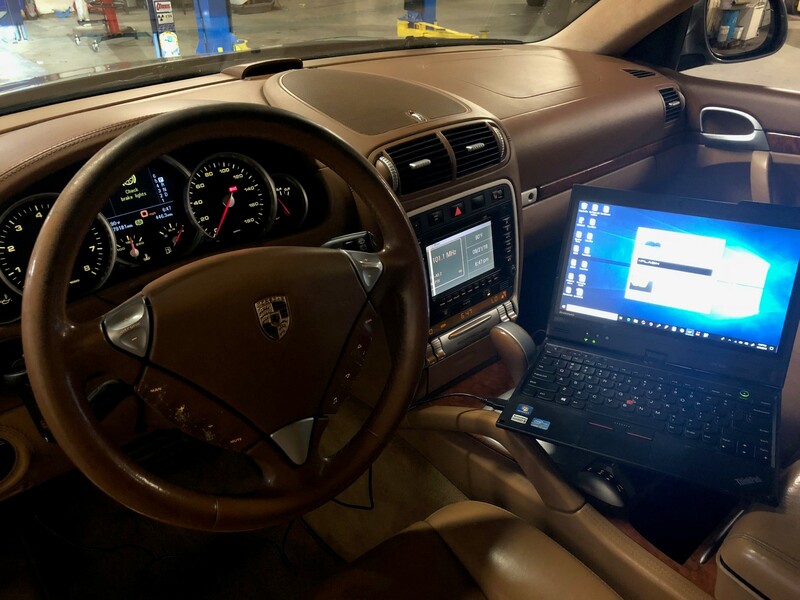 One of the great things about our tuning solution is the ability to flash your Porsche in the comfort of your home or shop with the optional tuning cable. This customer in particular, flashed his Cayenne Turbo at his shop, Lamb Fab. 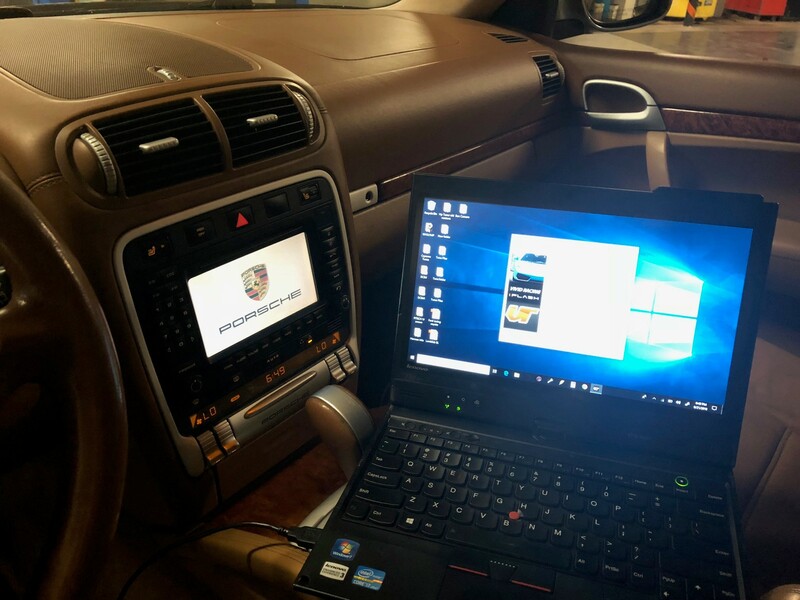 If you have any questions about VR Tuned ECU Flash for Porsche Cayenne Turbo or would like to purchase parts for your car, please do not hesitate to contact us. We can be reached by phone at 1.480.966.3040 or via email at sales@vividracing.com.